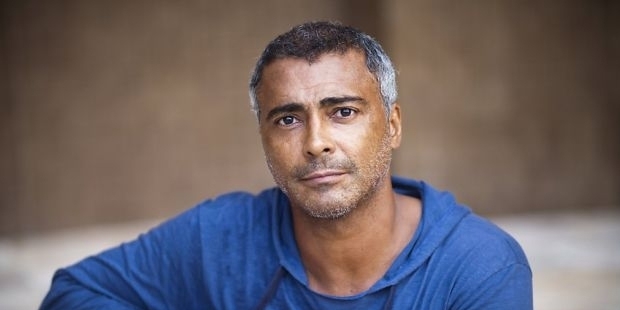 Romario was born on January 29, 1966 at Rio de Janeiro, Brazil. He came from a poor background but with his amazing ball control skills he was selected to play for the Vasco da Gama junior team. He immediately went on to become the star striker of his team and led his team to win the state league championship for two years in a row: 1987 and 1988. This performance got him a call up to the Brazilian national team itself and that too for the 1988 Olympics. After the Olympics, he joined the Dutch team PSV Eindhoven in 1988 where he would begin his illustrious career. He helped his team win the Dutch Cup three times (1989, 1991, and 1992) in the 5 seasons he played for the club. He had soon become one of the most talked about footballers in the world. In the 167 games he played for PSV Eindhoven, he went on to score 165 which is nearly one goal per game. In the 1993-94 season, he joined the FC Barcelona team. In the first season itself he scored 30 goals in 33 matches and helped the team win the La Liga. Romario would not have expected that 1994 was going to become the most successful career season of him. In 1995, he went to play for the Flamengo club in Brazil. He stayed for 2 years at Flamengo and was able to score 68 goals in 79 matches. After going to the La Liga to play for Valencia, Romario came back to Flamengo which was the club where he was the most successful. In 2000, he came back to play for Vasco da Gama his childhood club. He helped his team win the Brazilian League and Mercosur Cup. 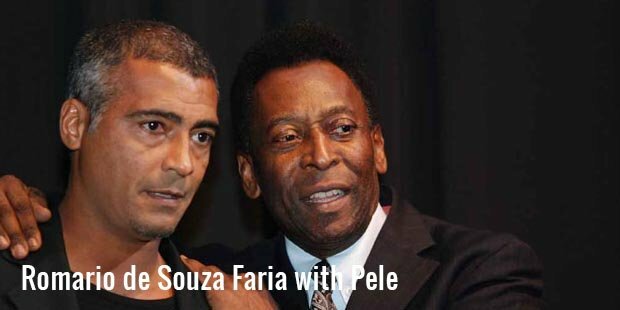 For his achievements he was named the Brazilian and South American Footballer of the Year. He was able to score 131 goals in 135 appearances for the club during his three year stay at the club. 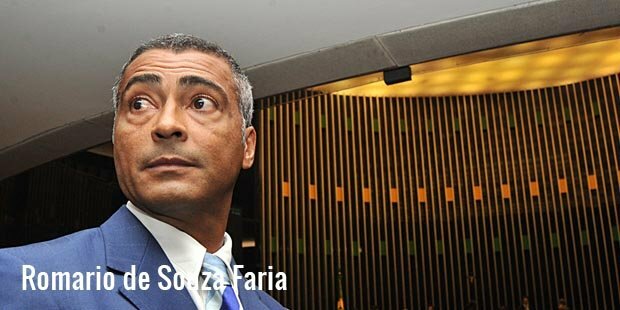 Romario has been successful at both the club and international level. He has scored 71 goals in the 85 international matches he has played for his country. He was unable to participate in the 1998 and 2002 World Cups, because of which his records have been restricted. He is regarded as the second greatest striker in the world behind Pele being one of few players to cross the 1,000 goals mark in their careers. In 1999, he came 5th in the internet poll for the FIFA Player of the Century. He is widely regarded as one of the greatest footballers of the 20th century.